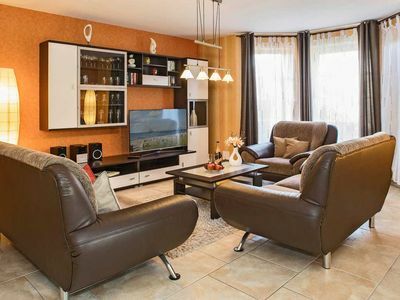 You are looking for a comfortable apartment, quiet and yet convenient for a moderate price? 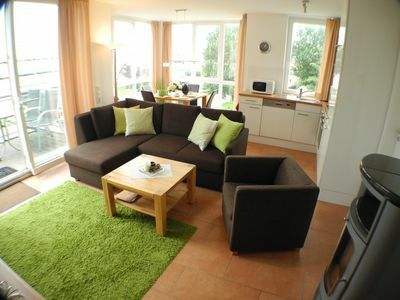 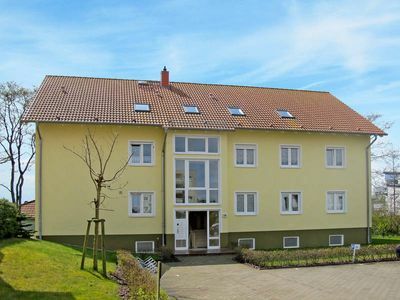 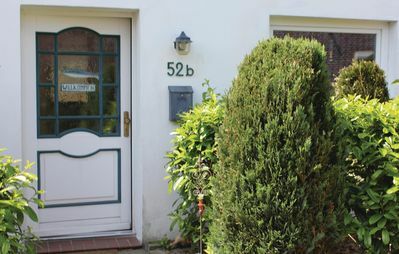 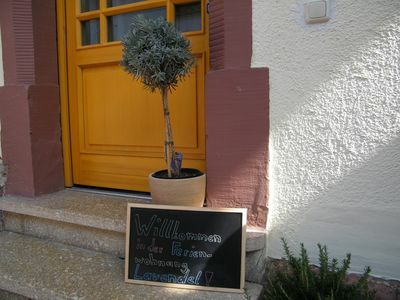 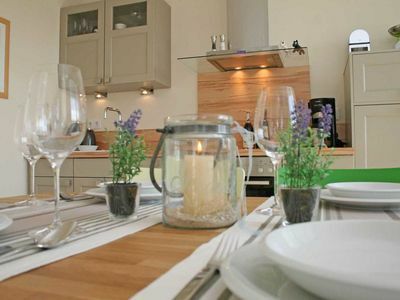 We offer you in the heart of East Frisia, in Moormerland (triangle Leer - Aurich - Emden) an apartment to relax and unwind with a variety of recreational opportunities. 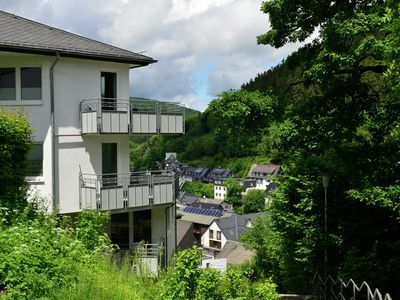 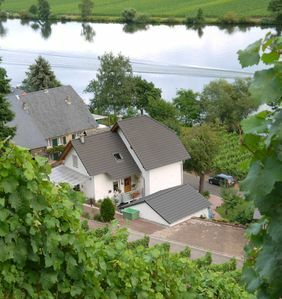 Beautiful, well signposted bike paths directly on the German Fehnroute as well as fishing opportunities and swimming lakes in the immediate vicinity. 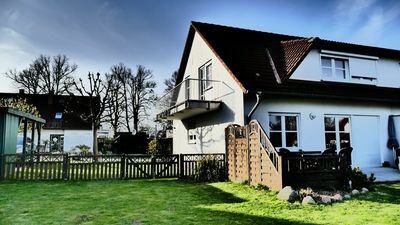 Excursion destinations: Leer Historic Old Town, Papenburg Meyer Werft, Aurich Energy Center, fishing village Greetsiel and coastal. 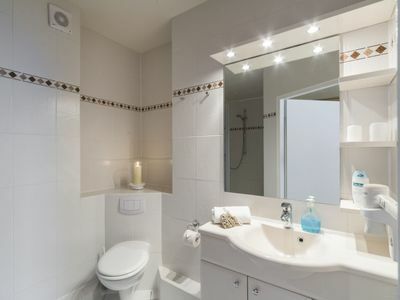 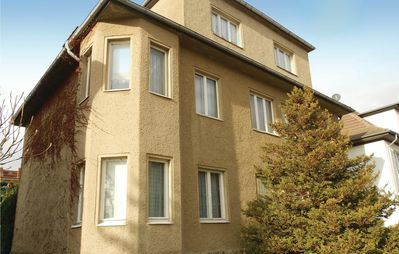 The upper apartment is located in a quiet cul-de-sac, children's playground nearby. 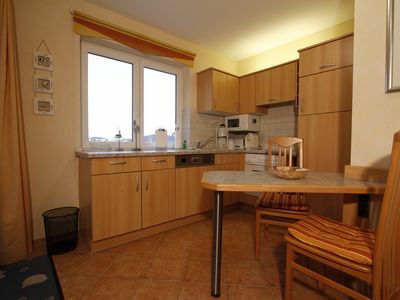 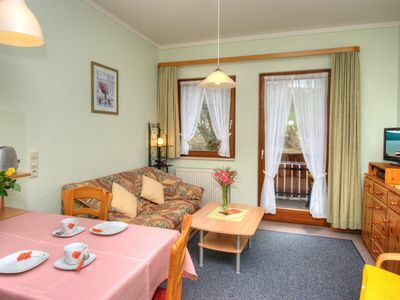 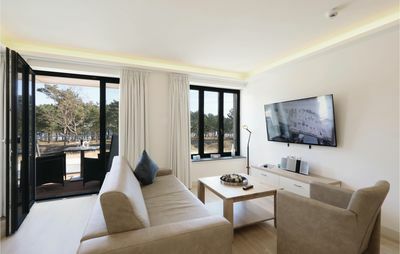 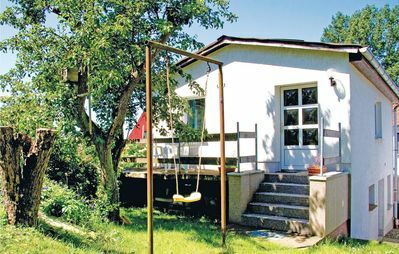 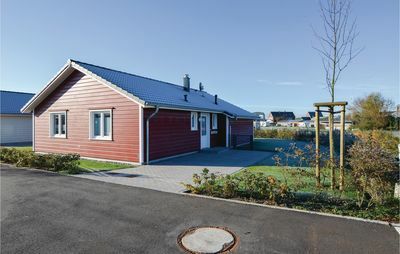 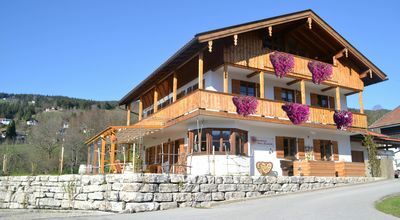 It has 85 square meters, a cozy living room with adjoining loggia and flat screen TV, a spacious double bedroom, single room with bed and cot, single room with 140 cm wide bed and loggia access, bathroom with sauna and a fully equipped kitchen from dishwasher to microwave to egg cooker , Highchair available. 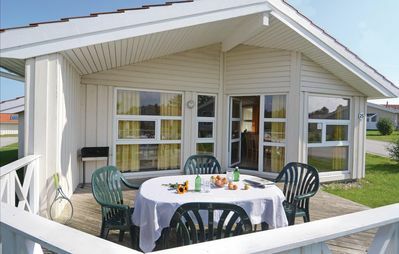 Our garden with furniture and barbecue is at your disposal. 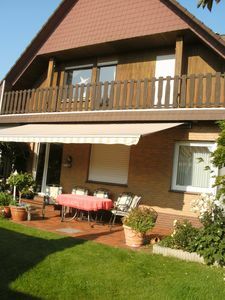 Holiday house Sonneneck - Holiday house "Sonneneck"